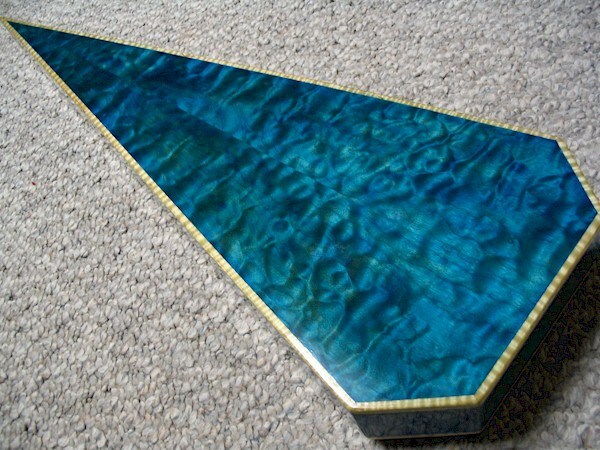 also haswhat looks like a birdseye maple? I’m thinking this may be quilted maple, but not sure. Would anyone confirm or identify otherwise? Goodman Drum Company Quilted Maple solid wood stave snare drum! This drum only has clear coat, no dyeing or staining! 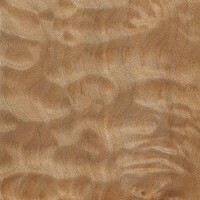 How rare is quilted maple? Is the whole tree quilted grain? Not sure how far into the tree the figuring goes, but from my experience, it seems to be relatively localized in only one area of the board. 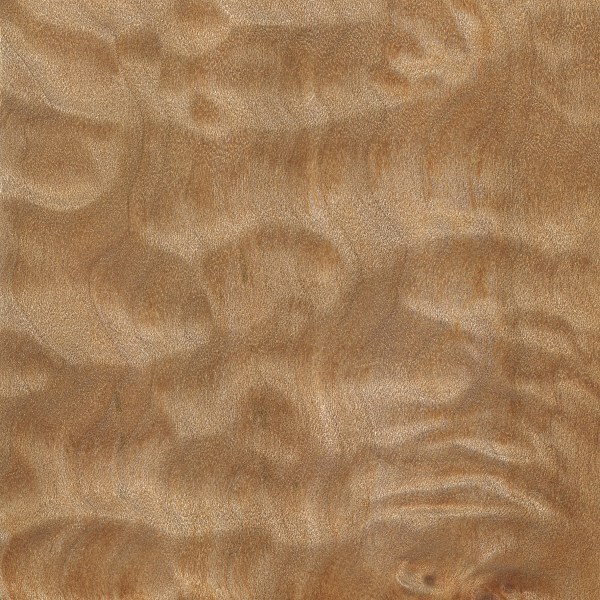 Good, quality quilted maple is definitely rarer than quality curly maple. 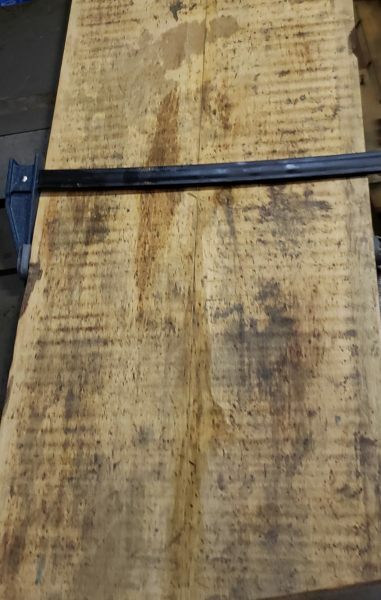 I don’t know the precise numbers, but personally, I see much more curly maple than quilted, and when I do see quilted maple, it’s usually mediocre. The good stuff is worth a bundle.